Inspired by the colors of Miami’s Wynwood art district and the flavors of the world, Marine Harvest created Rebel Fish – not fish as you know it. 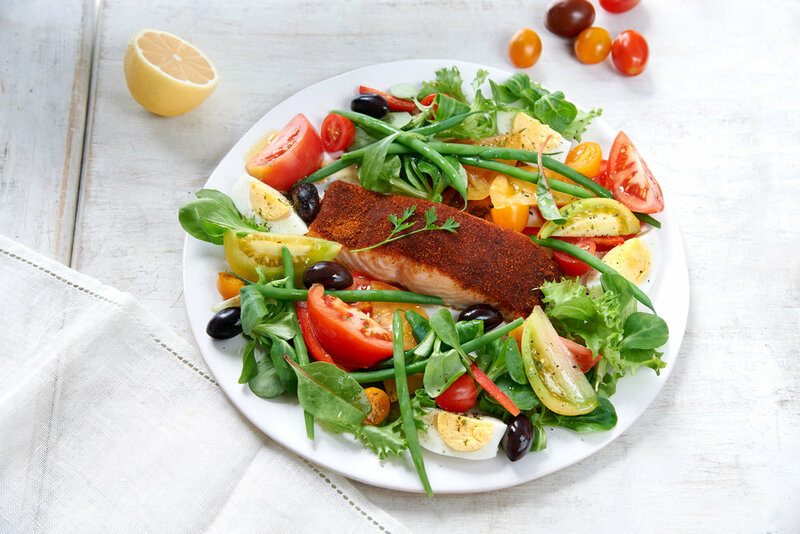 Rebel Fish is a new “Superfish” company that delivers salmon so fresh, it is sold in the fish section. 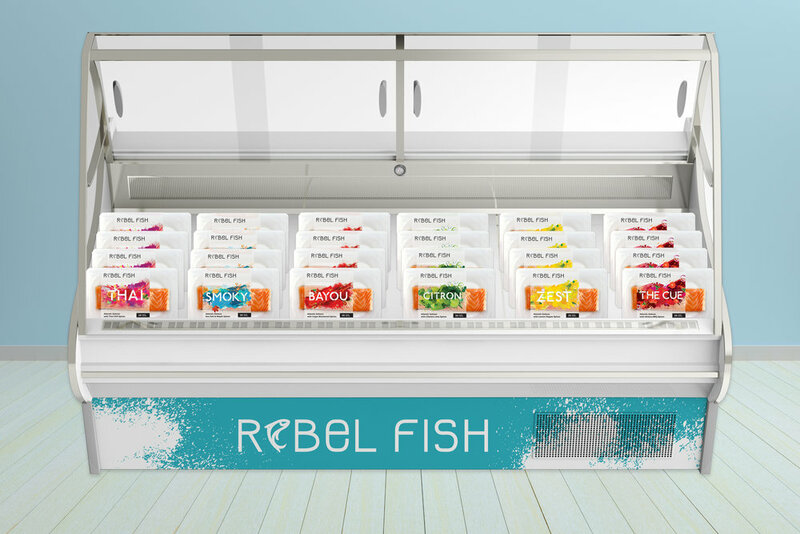 By pairing the freshest fish with bold flavors from global cuisine, Rebel Fish wanted to change the perception of how millennials think about fish. This is where Jastor comes in. Fish done differently. Rebel Fish is crazy-easy to prepare and off-the-hook delicious fish. In an ever-competing market, our branding sets us apart. 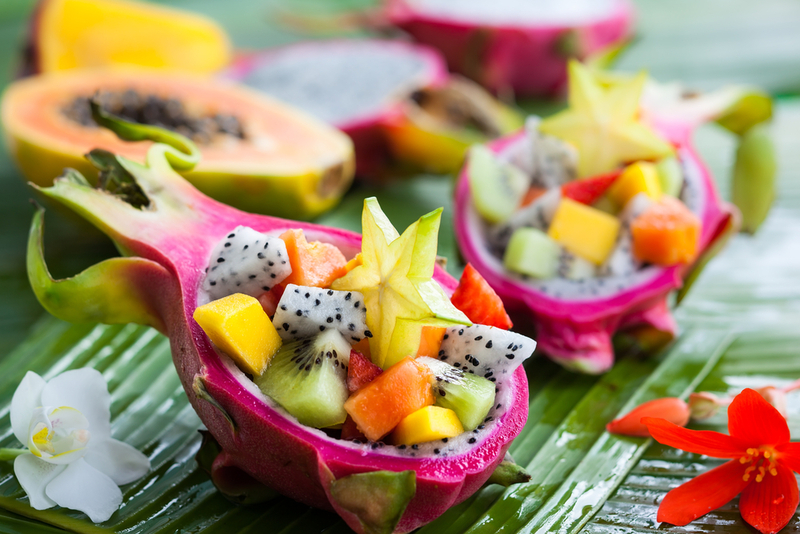 Our team identified shifting trends in food and grocery are now leaning more towards meal prep and the rise of the need for quick nutritious meals for the everyday rush. To establish Rebel Fish’s straightforward uniqueness, we developed a brand that features colorful explosions of bold flavors within a modern and revealing packaging system. Each splash and texture was inspired by the nonstop hustle of our generation and our wanderlust to explore new flavors and destinations (including those found right here in our Wynwood home). The thin lines and curves of our Logotype and typography, along with revamping the fish icon featured throughout our design, reinforce the friendliness and approachability of the brand.